Named after the Italian word for secret, Il Segreto offers a peaceful getaway from the bustling Los Angeles lifestyle. Take a seat in our homely dining room and enjoy warm conversation, fine wine, and handmade Italian comfort food while being served by our attentive staff. 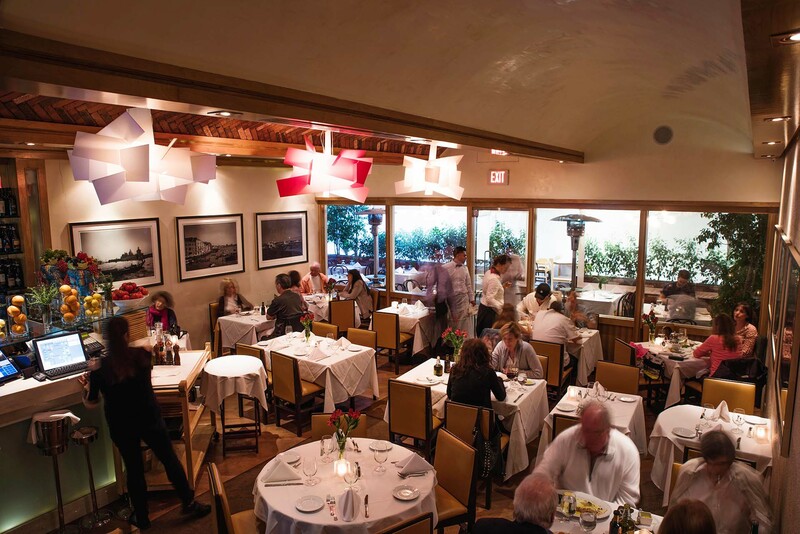 After you dine with us, you will agree that Il Segreto is truly Bel Air’s best kept secret. 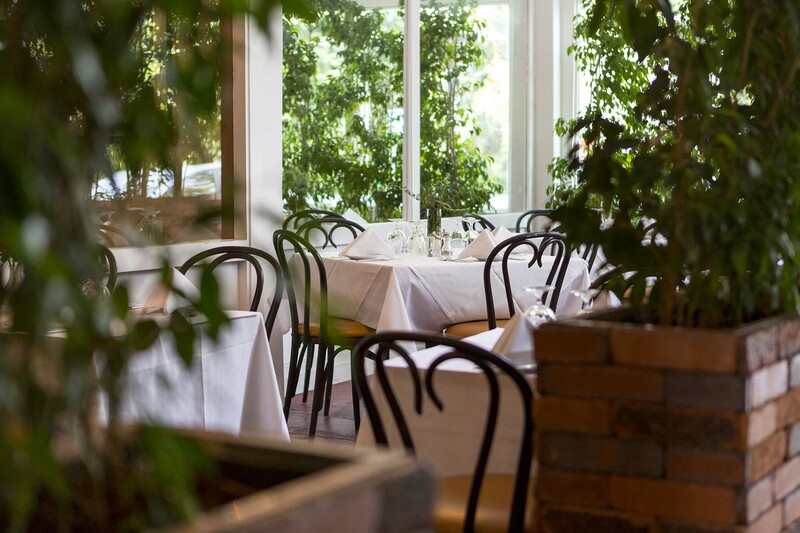 Tucked away behind the Glen Center, Il Segreto transports patrons to a world of intimate comfort. 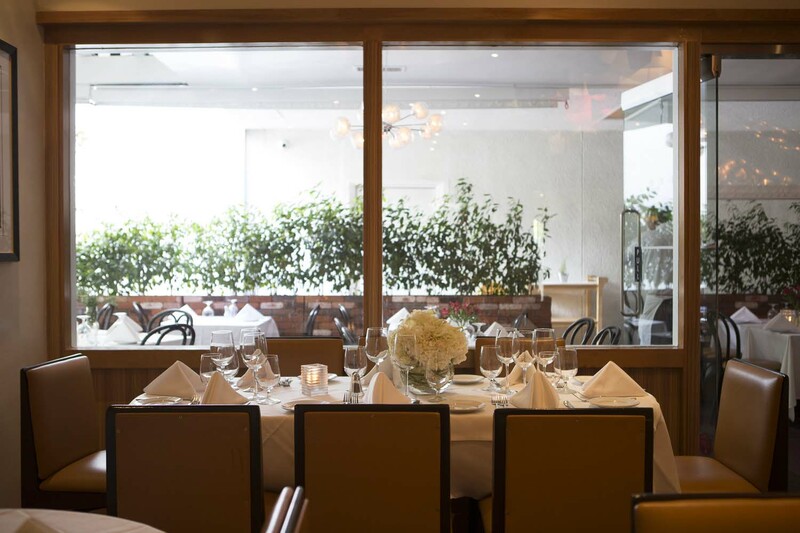 At Il Segreto, you will be shown to your linen covered, candle lit table by our welcoming host. Here, you can take a breath, relax, and savor delicious Italian dishes like Veal Milanese and fresh pizza just out of our wood fire oven. Nestled in the hills of Bel-Air, Il Segreto is the newest addition to the group of restaurants owned by Chef and restaurateur Giacomino Drago.